Imagine being filled with a peace so deep that the world around you can’t touch it! What if we were to desire such a peace so passionately that we cut out the clichés dominating our individual and collective prayer life? 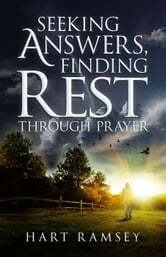 What if we were to seek out God on His own terms, instead, and discover what He can truly do in our heart and our life? Hart Ramsey, founder and senior pastor of Northview Christian Church, and an acclaimed gospel musician and composer, is on a mission to help believers understand what it means to have a healthy, prayer-based relationship with God—and how to approach Him in accordance with the truth of His Word. It’s time to trust God enough to make your prayer life truly about Him. 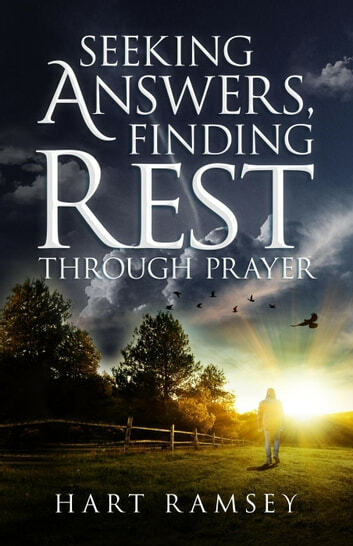 Begin reading your copy of Seeking Answers, Finding Rest today—and discover real peace in a prayerful, faithful life that leaves God room to work powerfully in you! Reverend Sherrylyn D. Womble M.Div.